16 - 2018 Pride Special. We commentate on the Manchester Pride parade. In our Manchester Pride Special, we commentate on the 2018 Parade as it travels past us at Impossible bar on Peter Street. 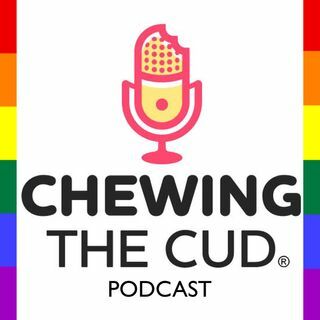 Get ready for a bumper 2-hour episode in Cudcast 16!